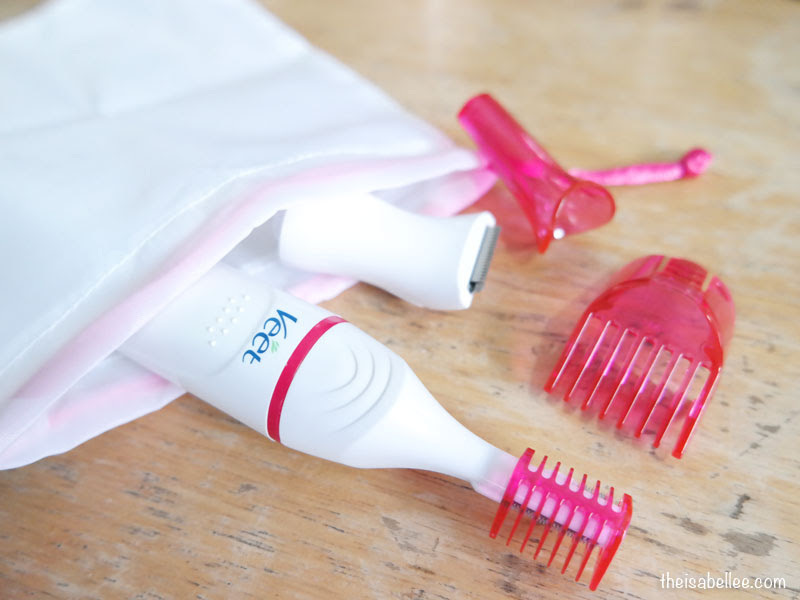 Then Veet sent me this revolutionary product - the Veet Sensitive Touch Electric Trimmer! It has totally changed eyebrow shaping! #9 was really amusing! Veet really understands women. When we buy something new, we want to try it out immediately! They understand the frustration when you need to charge a new gadget for hours before using or buy a new battery for it. I'm really amazed at how well it worked and my skin feels so comfortable without any itchiness! That's because the Veet Sensitive Touch's blades are designed to never touch your skin during usage. If you always cut your skin or have sensitive skin, this is perfect. Watch my video to hear my facial hair confessions and eyebrow shaping nightmares! You just earned a place in my beauty corner! A very good beauty tool that can also be used on bikini area and underarms. It retails for around RM 100 and I see it's currently on sale at Guardian. whoa, my eyebrow is always scarce and out of shape! 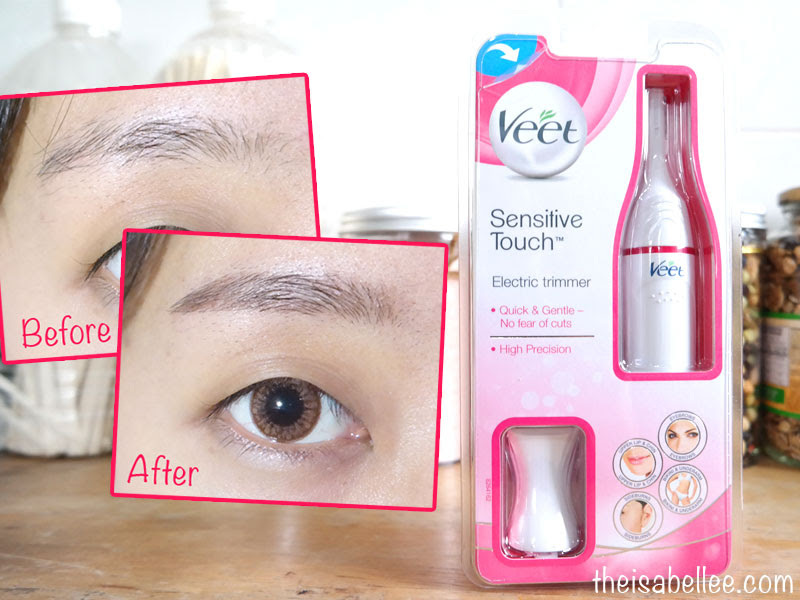 Wish I could try this veet electric trimmer too! Wow the before and after picture look so wow! I got this trimmer too, and love it so much! This is definitely a must try! Thanks for sharing! wow love your new eyebrow. would love to try it out as it seems like a very promising product! 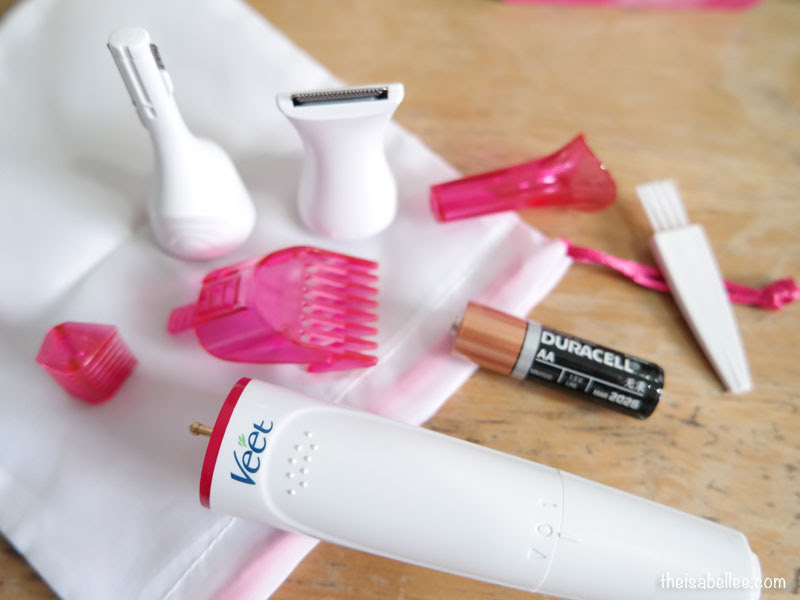 sound good...Wish to could try this veet electric trimmer too! Nice review! Hope this veet will soon be availabke in Watsons Manila. Ive seen this shaver, but im so terrified to use it. What if i shave my whole brows off. so good and effective and best of all it is so handy! My sisters really in need of this amazing tool!